Off the Grid Solutions | Galex Systems Inc.
Whats is Off-Grid solar power? A solar power system can be used to provide the entire power in a remote cottage or home. Let the specialists at Galex , design your off the grid solar system to match your lifestyle and electrical load requirements. The solar system is modular so you can upgrade as your power needs change. 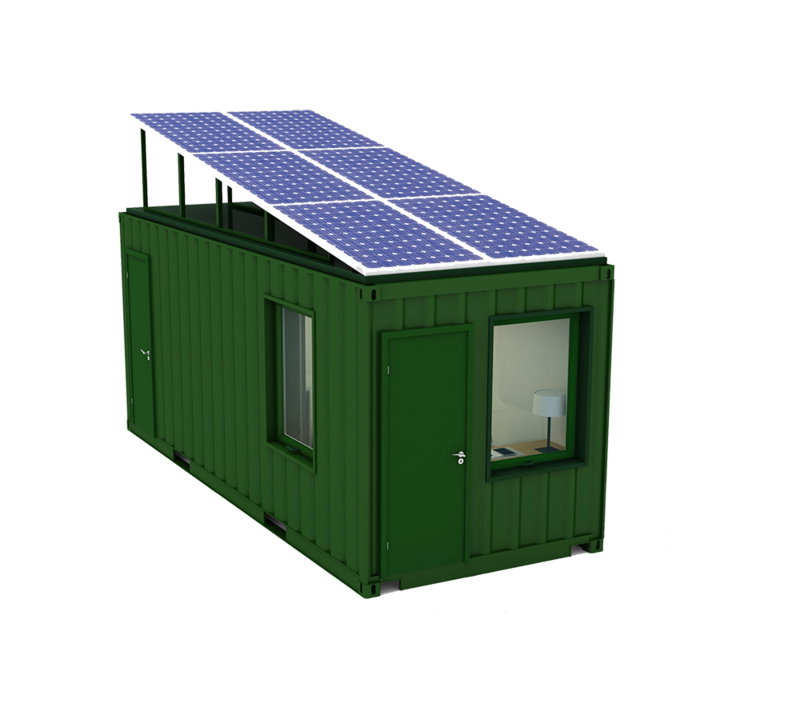 Off-grid solar systems have storage deep cycle batteries, and often have generators (diesel/gas or fuel cell) for back-up. The solar inverter for off-grid applications have built-in battery charger, and can even be used to start the generator automatically if needed. Most inverters used in off-grid homes connect directly to the AC load centre, and therefore energize the whole house. Inverter output is either modified sine wave (cheaper) or pure sine wave (cleaner). Other features to compare are charger size, efficiency and warranty. Please refer to a Galex representative to have more information about your off-grid solar system design. What do I need to know about Batteries? Batteries are your gas tanks equivalent. Usually, the batteries are the most expensive part of the off-grid solar system. Deep cycle batteries are recommended as they can handle deeper discharges. Flooded cells offer the best value while lithium batteries have a longer life expectation. Proper charging and limiting discharging is the key to long battery life. The entire solar system is managed by a central controller which is protecting your investment. How big a solar power system do I need? The PV and battery system are sized to meet your power needs. Galex Systems will review your electrical loads and help you select the right equipment. A 3kW solar system (In Canada) will deliver on average 6 kWh per day in December, and about 15 kWh in the summer. Note that you can increase your solar system size at any time as your needs change. However, it is wise to select a larger battery initially as they must be replaced rather than expanded due to the general rule about not mixing old and new batteries. Why do I need a solar battery charge controller? In the simplest case, charge controllers limit the solar power going to the batteries so they don’t overcharge. Very simple solar controllers do this with a relay that is opened after a certain battery voltage is reached. PWM Controllers taper the current to the battery as the voltage rises through Pulse Width Modulation of the energy input. This is better for battery life as it adds a float charge to keep batteries at 100% full. Larger solar arrays use MPPT Charge Controllers. Maximum Power Point Tracking circuits monitor solar panel current, voltage and temperature and get the maximum amount of power they can out of the solar array. This type of controller works with all voltage panels, and can accept high voltage input while charging a low voltage battery, allowing you to wire panels in series rather than parallel. MPPT controllers are more expensive, but the extra energy harvest is usually worth it. What is the optimum angle to mount the solar panels? In Canada, the optimum tilt angle is equal to latitude + 15 degrees for winter output, and latitude – 15 degrees for summer output. That being said, 10 to 15 degrees off the optimum does not have much impact in production. If the off-grid project is seasonal (like a summer cottage) a tilt angle that matches the roof slope is usually acceptable. For a full time home, solar panels tend to be steeper. This helps shed snow, and maximizes winter production when the solar insolation (sunlight power) is at its lowest. What do I need to run a refrigerator? A refrigerator is one of the most essential appliances in a off the grid living, and one of the more significant solar system loads. However, the best Energy Star rated refrigerators today can consume as low as 1.3 to 1.5 kWh per day. Older refrigerator and freezers required 3 to 4 kWh per day, making them very difficult to run with a deep-cycle battery system. If the refrigerator is only used seasonally, say from April through October, small solar panel system should deliver the right amount of power. Our advice – buy the refrigerator based on its EnerGuide rating – the lower the consumption the easier on the solar power system. No idea is a bad one, contact us and explain your situation! 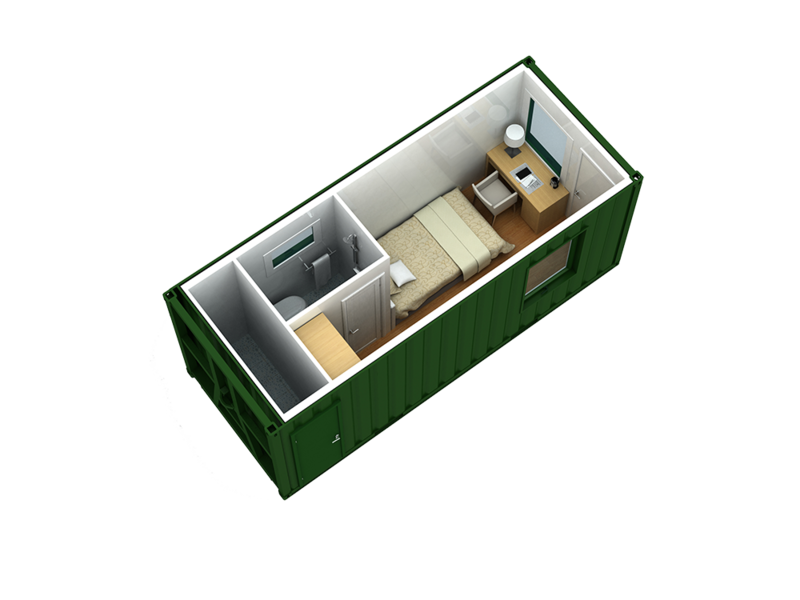 Our engineers will give you a tailored answer for your off the grid living.